These stars are not allowed to share the same screen space anymore because of a lot of differences that has cropped up in between. There are some stars who create magic every time they appear on screen together, like Adam Sandler and Drew Barrymore, and there are celebrities who can’t even stand to be in the same room with each other. After appearing in films, TV shows, and singing along in recording studios side by side, we haven’t seen them work together ever since. 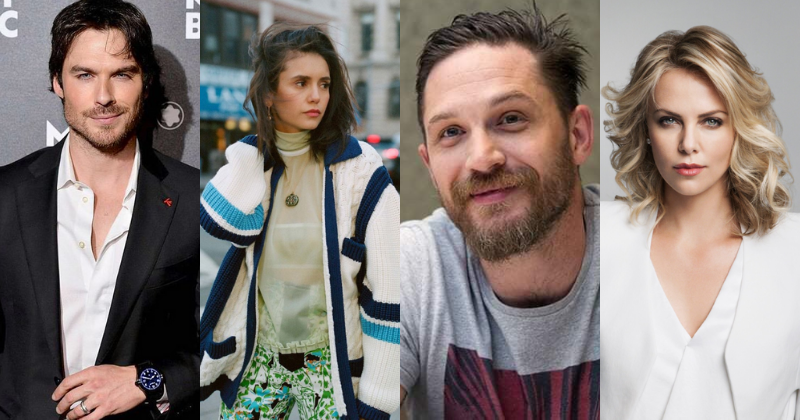 Like oil and water, these celebs just didn’t mix, and they aren’t allowed to work together anymore. Everyone knows that Mariah Carey is a diva, hence, when the 'American Idol' judges put Nicki Minaj on the judge's seat, sparks were sure to fly. During auditions in Charlotte, N.C. in 2012, tensions exploded when Minaj hurled profanities at Carey after growing tired of "her f**kin' highness over there." Later on, Carey's team claimed that Minaj said, "If I had a gun, I would shoot her." 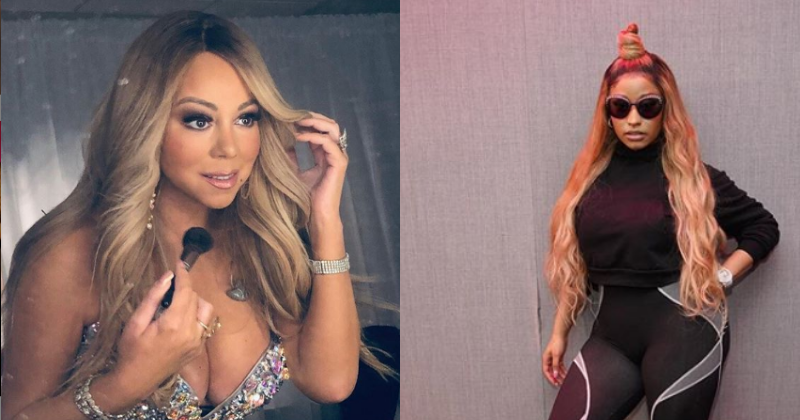 Even now, the relationship between the two remains strained and according to Lainey Gossip, Carey poured "blatant" fuel on the feud by joining forces with Remy Ma on a remix of "I Don't" in 2017. In the 90s, George Clooney was mainly known for his role in E.R. and his career was by no means a sure thing in the movies. 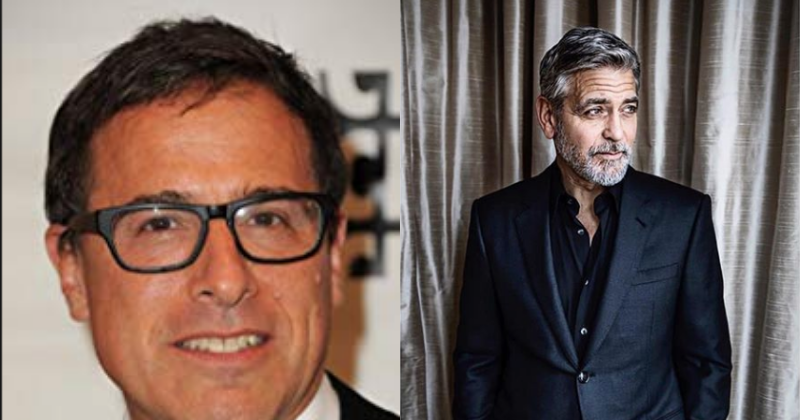 Hence, when Clooney went on toe to toe with director David O. Russell on the set of 'Three Kings', it was a pretty bold move. In an interview, the actor claimed that he grew tired of Russell constantly berating crew members, and the situation reached a boiling point when the director allegedly kicked an extra. Clooney said that he approached Russell to make the situation better, but it soon turned into a screaming match. Even now, the situation is tense for the two of them. Tina Fey is one of the funniest women in the industry. Given the fact that she is still friends with Lindsay Lohan, it proves that she has quite a forgiving character. 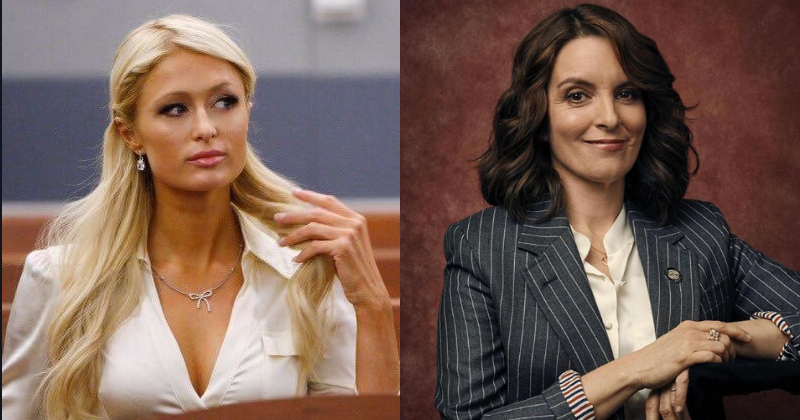 But drama ensued between the two when Fey and Hilton were working together in Saturday Night Live and Hilton was supposedly an absolute nightmare. Fey referred to Hilton as a "piece of sh*t" in an interview with Howard Stern. 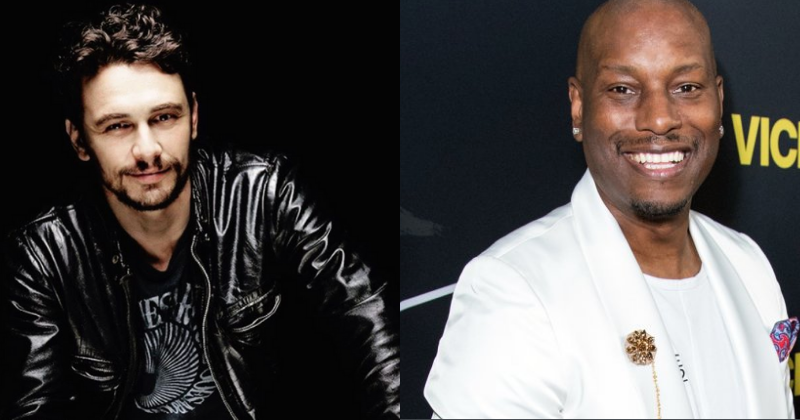 Back in 2006, Tyrese Gibson and James Franco were working together on the film Annapolis and Franco had a reputation of doing method acting back then. Maybe that's why Franco was in such a foul mood on the set all the time. His co-star Gibson definitely noticed this, and it brought about some ill-will between the two actors. Gibson stated that he never enjoyed Franco’s company while they were working on the film, and since this was a film with lots of fighting in it, Franco took it upon himself to get into the gym and start training hard. While filming the fighting scenes between Franco and Gibson, there was plenty of tension, and that resulted in some spats between the actors. Gibson reportedly stated that Franco wanted to “blow up his hotel room. It makes us wonder was all of it method acting? 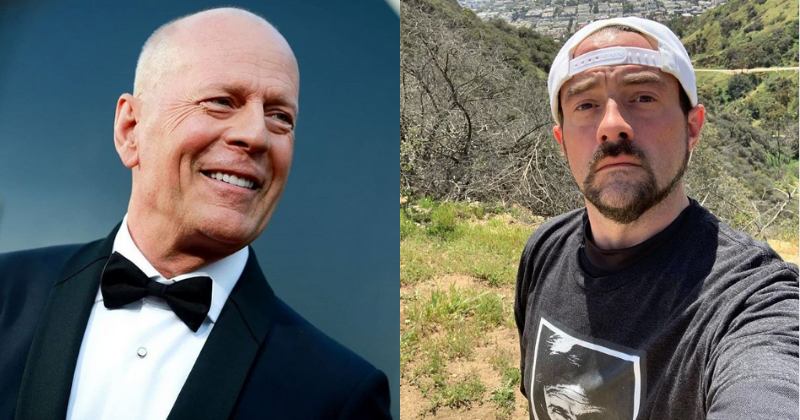 Kevin Smith took a massive pay cut for a chance to work with Bruce Willis on the buddy comedy 'Cop Out' in 2009 and it was also the first movie directed by Smith. But, Smith described working with Willis as soul-crushing. He said Willis was essentially zero help and wouldn't even sit for the movie poster. In an interview with SBS Australia, he said, "Willis was the person I worked with in my entire career who was a paycheck player. A straight-up paycheck player. Nothing wrong with that, it's not against the law, but if you're going to get paid to do the job, do the job. He didn't want to do that." After being fired from 'Anger Management', Selma Blair threatened to sue Charlie Sheen and Lionsgate for wrongful termination. But reports that surfaced online suggested that Blair's time on the show was always going to be short-lived but when he got to know about Blair complaining, the process was just accelerated. These two celebrities were like a powerful couple just a few years ago, but unfortunately, they broke up. 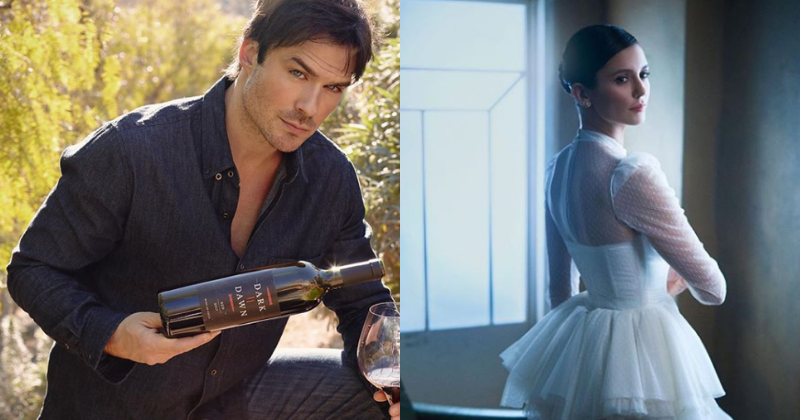 Once Ian was promoted to being a director, it didn't work too well as Nina deliberately ignored and avoided Ian. Then Nina posted a cryptic Instagram post that seemed to be directed at Nikki, Ian's then love interest and present wife. It became a huge love triangle feud, one that might still continue to this day. but recently, they have cleared the air between us, but the fans don't expect the pair to see working together anytime soon. Shia LaBeouf and Alec Baldwin were set to appear in the Broadway production of the show until LaBeouf was fired from the show because of "creative differences" after Baldwin's request. 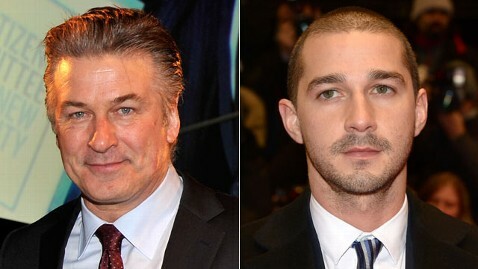 In an interview with Vulture, Baldwin said that LaBeouf used to show up on the set with a 'jailhouse mentality' and began sending Baldwin videos where he recited entire scenes from memory. At one point, LaBeouf told Baldwin during rehearsal that he was "slowing him down." That was the time when Baldwin asked LaBeouf to be removed. Even though Mad Max: Fury Road was a huge box office success, but behind-the-scenes stars Charlize Theron and Tom Hardy did not get along, at all. 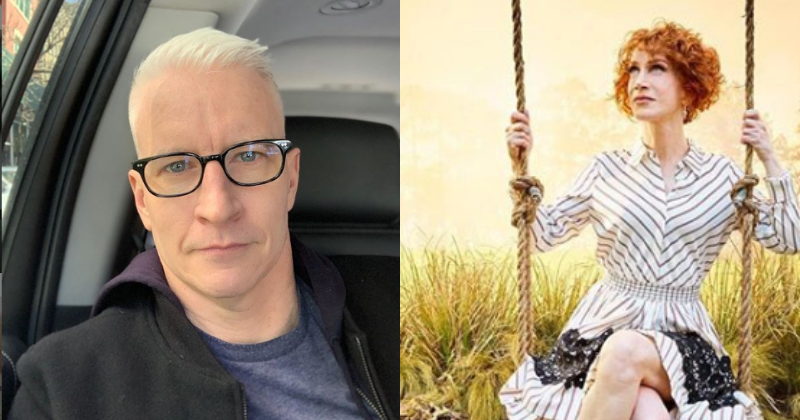 In a few interviews, Theron wasn't shy about confirming the rumors that she "struggled" with Hardy, and director George Miller even admitted that Theron and Hardy didn't have the best relationship. In an interview with Esquire, Theron said, "It was like a family road trip that just never went anywhere. We never got anywhere. We just drove. We drove into nothingness, and that was maddening sometimes."